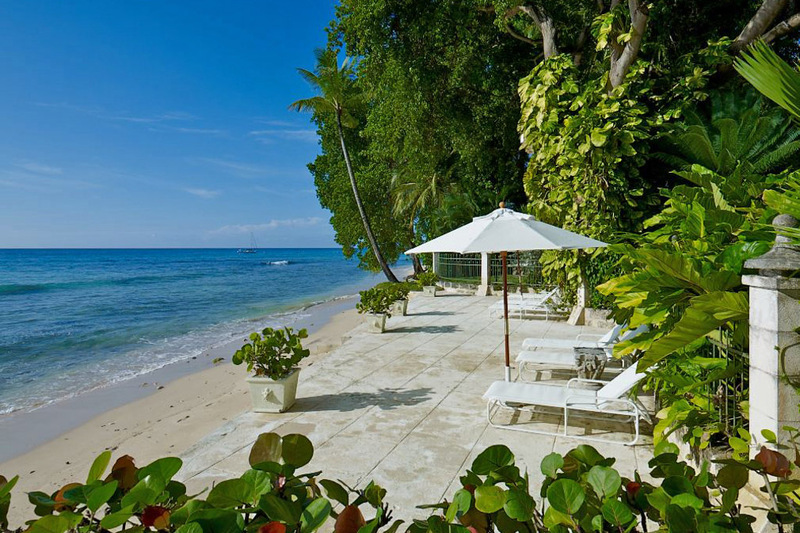 Mango Bay 6 Bedroom Villa Rental – Barbados – Experience ultimate luxury in this restored, coral stone home. This villa is set amongt lush tropical gardens and is described as one of the most beautiful houses in region, making it one of our must see Barbados vacation rentals. The island of Barbados offers a perfect balance of culture and tropical relaxation.